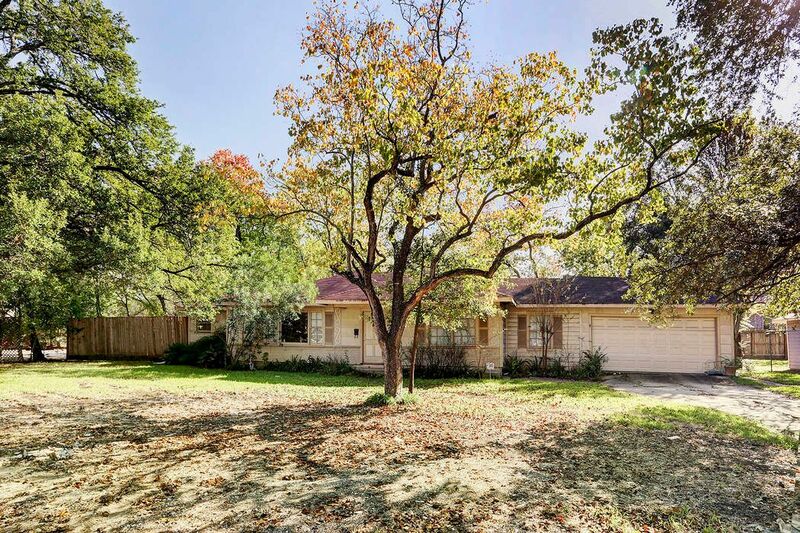 4701 Bellview Street, Bellaire, TX 77401 | Martha Turner Sotheby's International Realty, Inc.
$469,000 3 Bedrooms2 Full Baths1,672 sq. 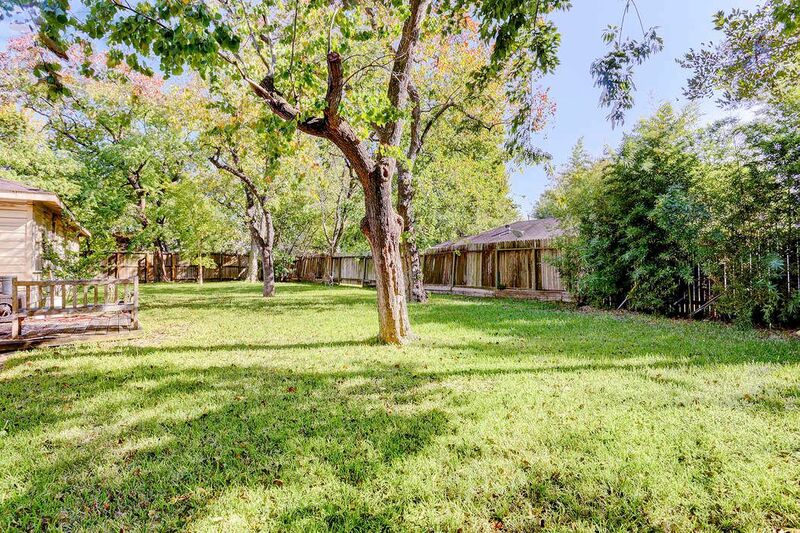 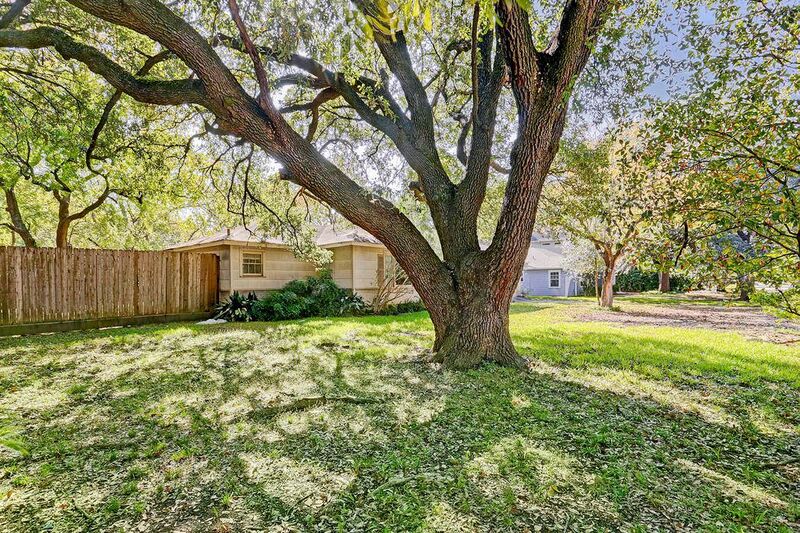 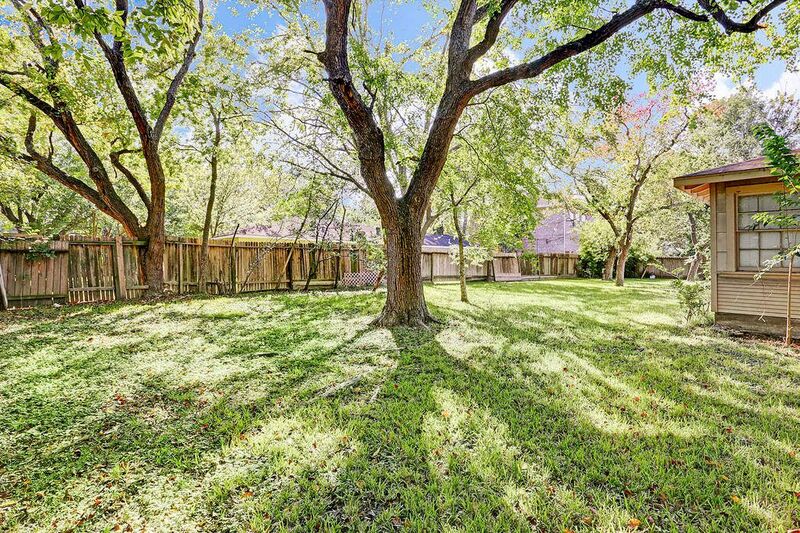 ft.
A large Bellaire lot (over 13,000 square feet) with beautiful trees - a rare find for anyone who wants to build a home in Bellaire. 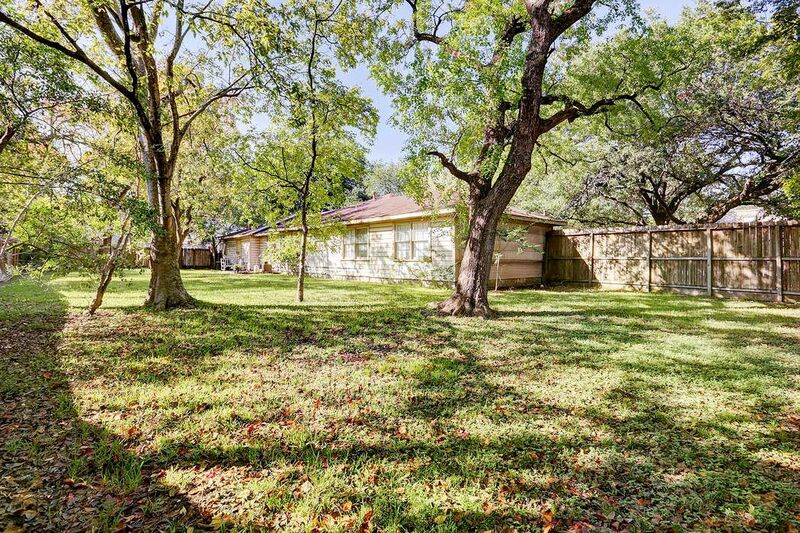 Zoned to acclaimed Bellaire schools. 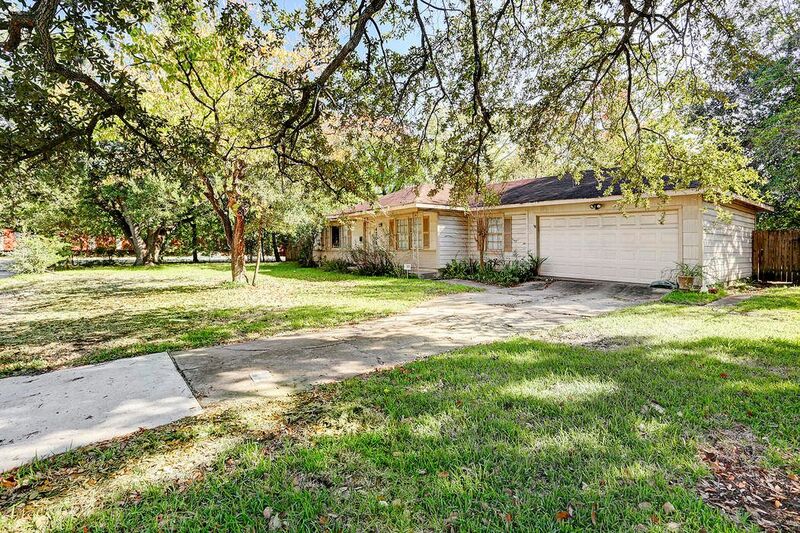 Will not be showing house (which was flooded in Harvey), so please drive by the lot to determine if it is right for you.